Docker is an open platform for developers and sysadmins to build, ship, and run distributed applications. 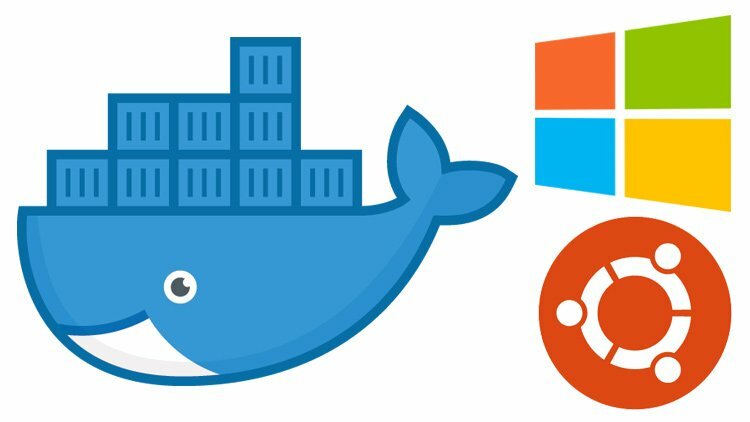 Consisting of Docker Engine, a portable, lightweight runtime and packaging tool, and Docker Hub, a cloud service for sharing applications and automating workflows, Docker enables apps to be quickly assembled from components and eliminates the friction between development, QA, and production environments. As a result, IT can ship faster and run the same app, unchanged, on laptops, data center VMs, and any cloud. Why do developers like it? With Docker, developers can build any app in any language using any toolchain. “Dockerized” apps are completely portable and can run anywhere - colleagues’ OS X and Windows laptops, QA servers running Ubuntu in the cloud, and production data center VMs running Red Hat. Why do sysadmins like it? 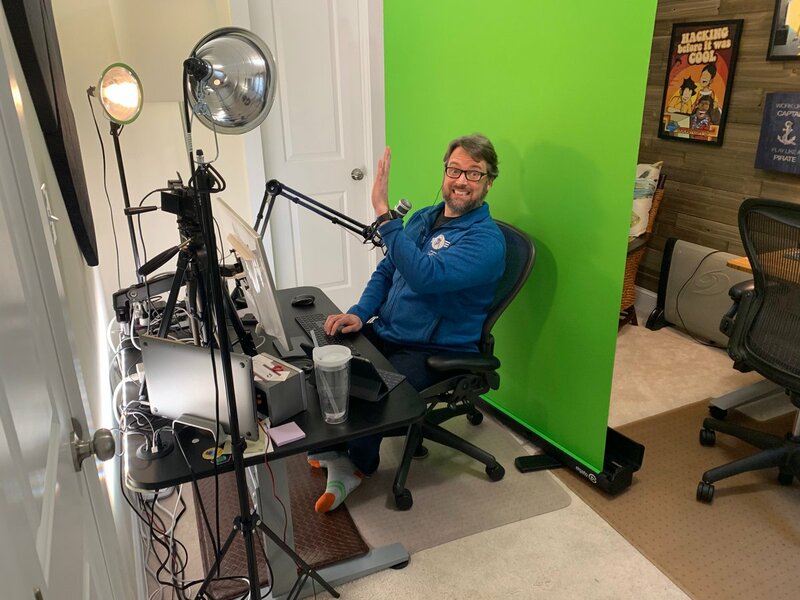 Sysadmins use Docker to provide standardized environments for their development, QA, and production teams, reducing “works on my machine” finger-pointing. Get details on how to successfully perform a Red Hat OpenShift 3.11 disconnected installation using Satellite Docker registry. What docker users need to know to move from Docker to Podman and Buildah and the advantages of doing so. Developers/operators can easily move to Podman, do all the fun tasks that they are familiar with from using Docker, and do much more. At the DockerCon Europe 2018 conference, Docker Inc. announced it will make Docker Compose for Kubernetes available as an open source project. Why Nudge.ai? Reach out to the decision makers at Docker with a personalized email - let them know that you found their recent news mention interesting. Nudge.ai’s relationship intelligence platform can help you find the right executive to reach out to at Docker, such as David Messina, Evp Strategic Alliances, or Solomon Hykes, CTO. Then get in touch and start a conversation. Executives can be difficult to reach, but every company has connectors who bring together people and ideas. 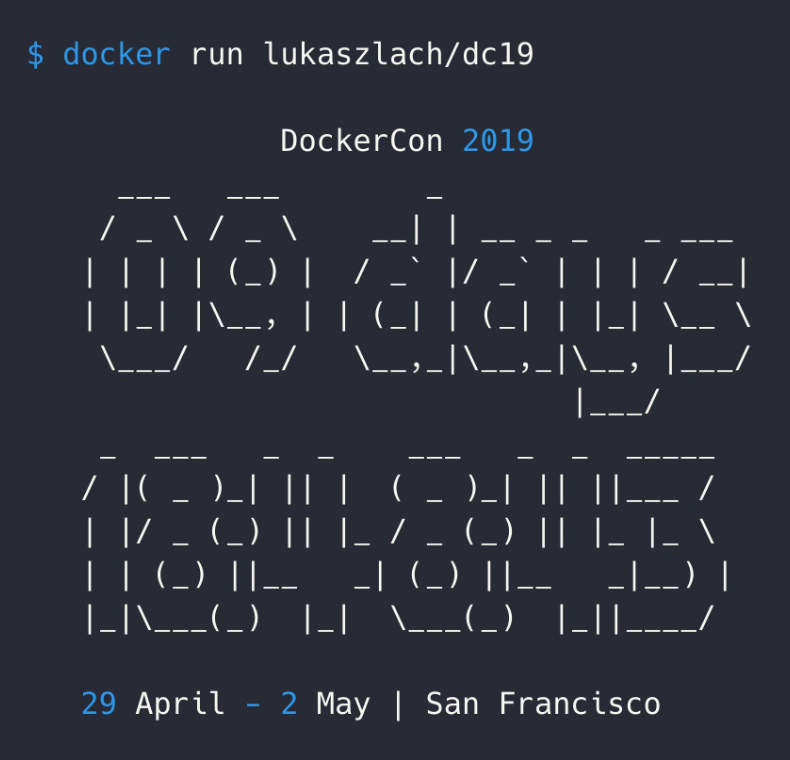 At Docker, people like Mike Mayeri, and RJ Andaya are likely connectors. 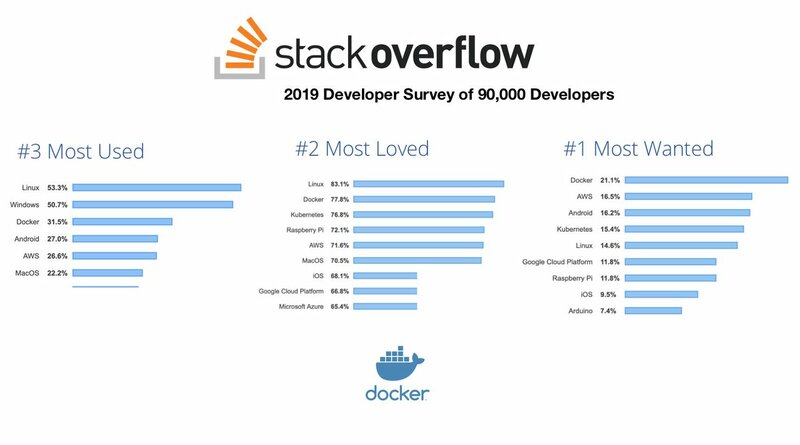 #Docker ranked #1 most wanted platform, #2 most loved platform, and #3 most broadly used platform in the @StackOverflow 2019 Developer survey from nearly 90,000 #developers . Reply here and tell us why you want, love or use Docker for a chance to win a FREE #DockerCon ticket! When Docker is mentioned in the news, Nudge.ai often sees topics like Video, and Oracle. If your conversation focuses on these topics, you’ll probably get Docker’s attention. When Docker is mentioned in the news, companies such as Cloudera, Inc. , Mongodb, and Slack are often also mentioned. These companies can serve as customer examples. Employees who are often in the news are usually open to starting conversations or exploring ideas. Nudge.ai's sales AI saw Scott Johnston, Kelly Horton, and Nathan Mccauley from Docker recently mentioned in the news. As Docker celebrates its official sixth birthday, it’s clear just how much Docker containers are transforming almost every aspect of IT. Who in your network can introduce you to Docker? Nudge.ai finds the best pathway to reach contacts at this company.